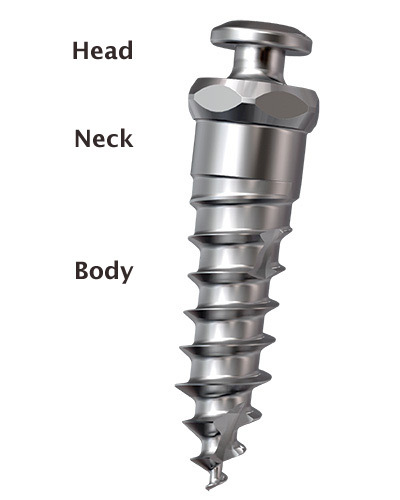 Mini-implants, also called mini-screws or temporary anchorage devices (TAD), are very small screw-like gadgets used more widely in orthodontic treatments. They are becoming popular because they provide good anchorage, which means that they are fixed to bone and then linked to a tooth or a segment of teeth to slowly move them during treatment. 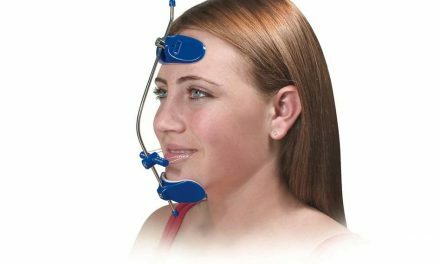 Anchorage is a stable base on which an orthodontic force can be applied to move teeth. Ideally the anchorage should stay in place and not move at all. Before mini-implants existed, conventional anchorage was either big teeth (example molars or canines) or orthodontic appliances (whether inside or outside the mouth). 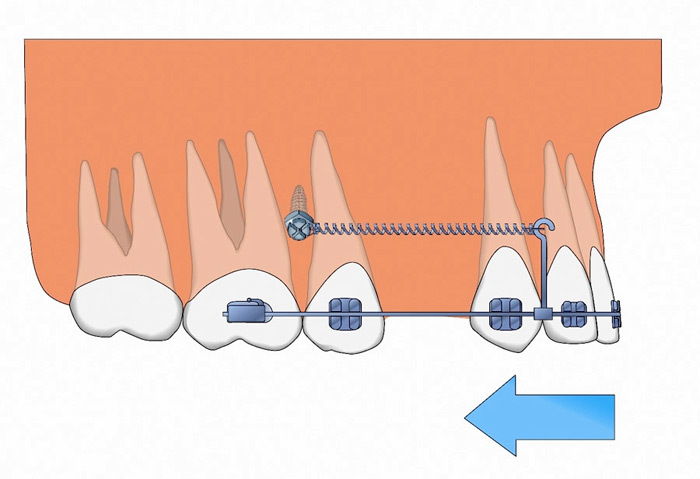 But previous anchorage had limitations: a molar can still move when too much force is applied to it, and an appliance is fixed to other teeth that can move as well. Conventional anchorage can still give good results when well managed, but mini-implants provide more stability. Osteointegration is the intimate connection of an implant to the bone. 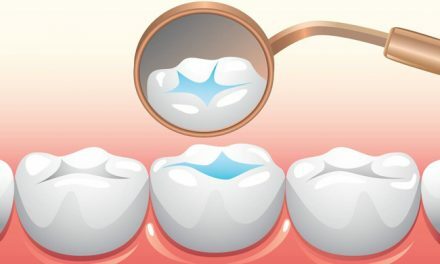 This science was perfected in the 1970s when dental implants were starting to gain popularity. 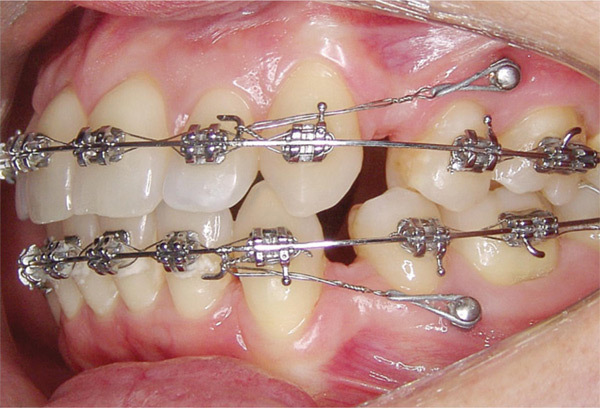 In 1998, the first mini-implants were used in orthodontic treatments. They were then about 2 mm in diameter and were placed in different places in the mouth to test their stability. In orthodontics we use mini-implants when we need a very stable anchorage and move teeth around it. 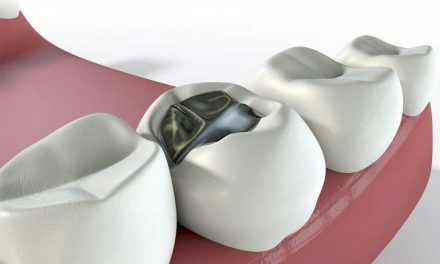 Among other uses mini-implants can close spaces between teeth, create space between teeth by making molars go back, correct an open bite relation, or even align a single tooth. Mini-implants can be placed on the maxilla or the mandible bone. Positionning areas can be the palate, the spaces in between teeth, the area bellow the nose or above the chin, and the back of the mouth. Mini-implants measure about 6 to 8 mm long and 1.2 to 2.3 mm in diameter. Their shape is either cylindrical or lightly conical. To place them, they are either drilled or tapped in the bone. the body, designed to increase the surface contact with the bone, and therefore increase stability. Standard larger implants can be used for orthodontics, but they will not be removed after treatment. They will instead stay in the mouth and have crowns or prosthesis restored on them. The mean success rate of mini-implants is 84%, but there is a more favourable outcome for longer mini-implants and the ones that have larger diameter. 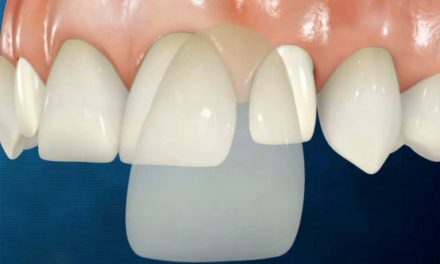 When mini-screws are placed in the mouth, it is important that a patient doesn’t explore them with a finger or the tongue because it can compromise stability. It is also important to keep mini-implants clean by lightly brushing them after each meal and making sure no dental plaque remains on them. Not all patients can have mini-implants. They are contraindicated for people who smoke, or patients that are metabolically compromised due to some diseases or some medications, as osteointegration might not be completely achieved. Kamlesh S, Deepak K,1 Raj K J, Amol B. (Temporary anchorage devices – Mini-implants)Natl J Maxillofac Surg. 2010 Jan-Jun; 1(1): 30–34. Moresca R. (Class I malocclusion with severe double rotrusion treated with first premolars extraction)Dental Press J. Orthod. 2014 May/Jun; 19 (3). Evidence-Based Dentistry (Mini-screws success rates sufficient for orthodontic treatment). British Orthodontic Society (Orthodontic mini-implants (TADs)). It depends where you live. Here in Canada, it doesn’t. It’s best that you ask to a dentist in your city.